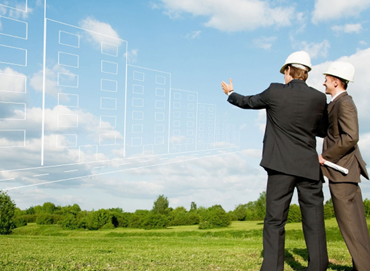 Lifelong Land Development is committed to creating sustainable communities that will stand the test of time. Our goal is to develop life long communities that will continue to grow for generations to come. We partner with several reputable builders to ensure a high quality neighbourhood is delivered. We are in a constant search to expand our land portfolio and open to joint venture opportunities. Do get in touch with a proposal of interest.